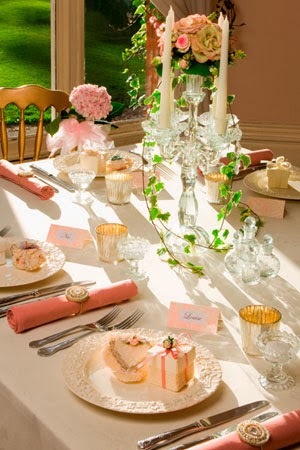 A vintage wedding theme is a romantic and classy theme for your wedding day. Turn to history for inspiration and create a glamorous and elegant wedding theme full of old world charm. When creating your bridal theme consider invitations, flowers, reception and table decorations, place cards, favours and bombonniere as well as your wedding dress and the bridal party outfits. 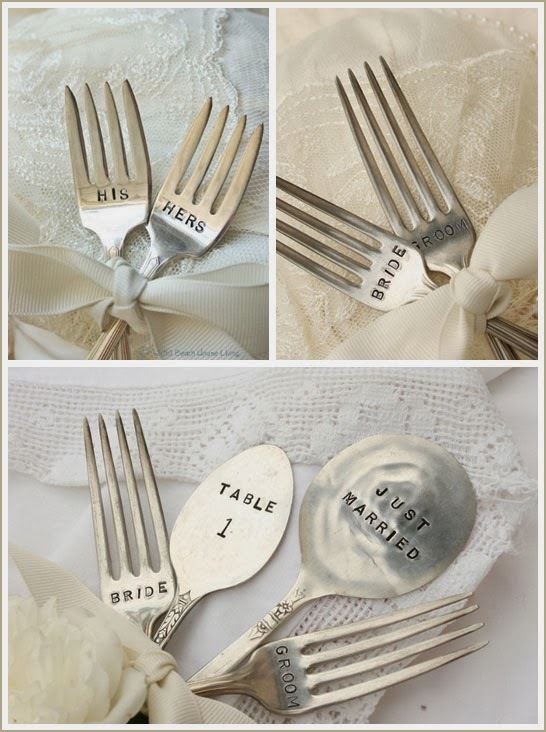 Carry your chosen theme through all aspects of your wedding to coordinate your day. A victorian or classic wedding gown will be the basis for your theme. Wearing a one of a kind vintage wedding dress will add a special and unique touch to your day. 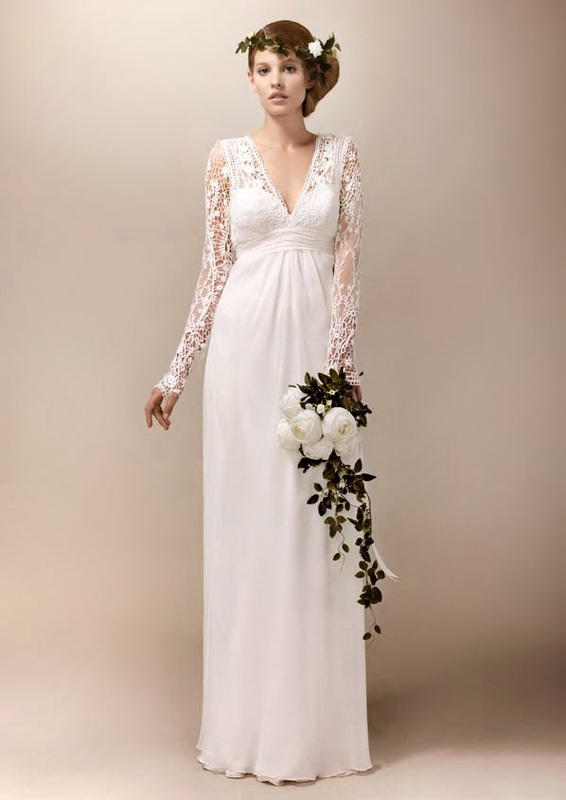 If you don't want to wear an antique wedding dress there are many brand new wedding dresses available in vintage styles. Be inspired by ivory, lace, pearls and diamonds to create a vintage look for your bridal gown. A sparkly hair clip or headpiece and earrings will complete your vintage look. 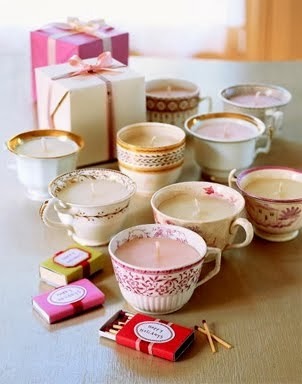 Wedding favors fulfil a number of purposes, as gifts for your guests, table decorations and even place cards. 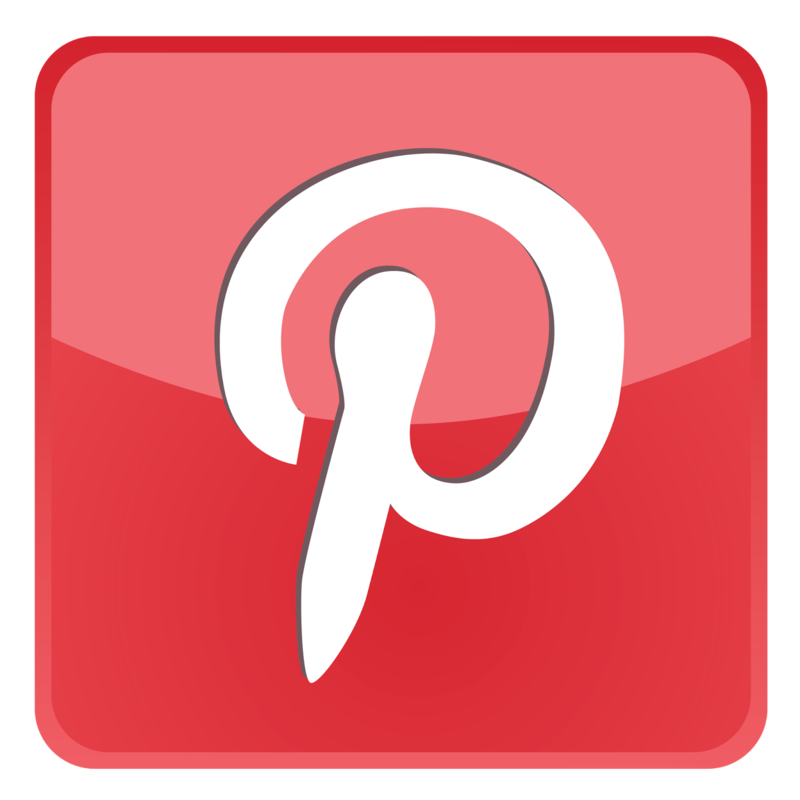 There are many options when it comes to decorating your wedding reception venue and tables. Think vintage birdcages, antique picture frames with guest names inside, ivory lace hand fans, crystal table scatters and decorative candle holders to carry your vintage inspired wedding theme throughout your reception. 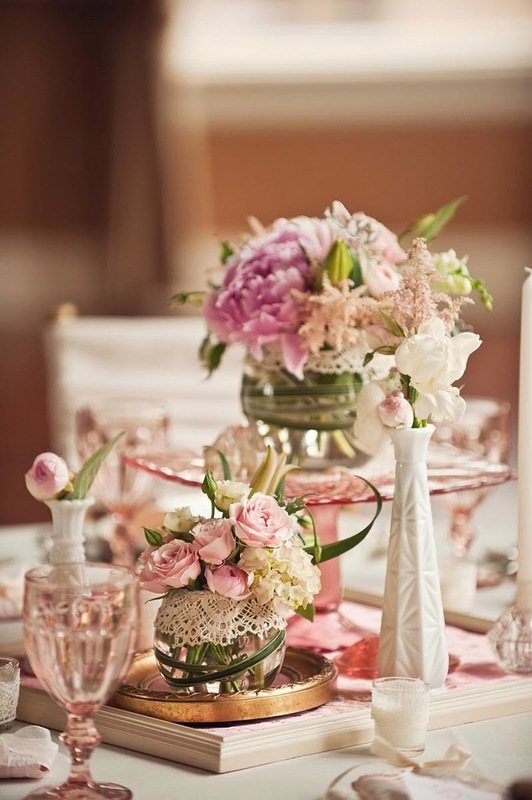 Decorate your wedding reception venue with bunches of gorgeous blooms in vintage inspired vases and jars. Browse markets and second hand stores or shop online to locate genuine vintage vases to arrange your flowers in. Alternatively ask friends and family to save glass jars for you and arrange mismatched glass jars filled with in season flowers and tied with matching ribbons in clusters along your tables. 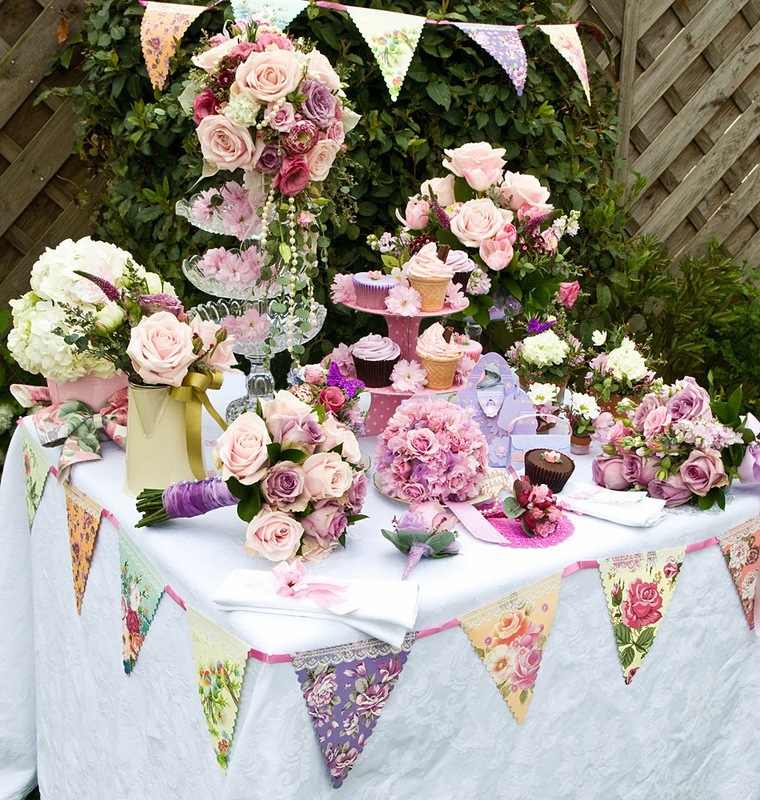 A few single blooms tied with ribbon to the back of chairs or to the front of napkins also looks amazing. 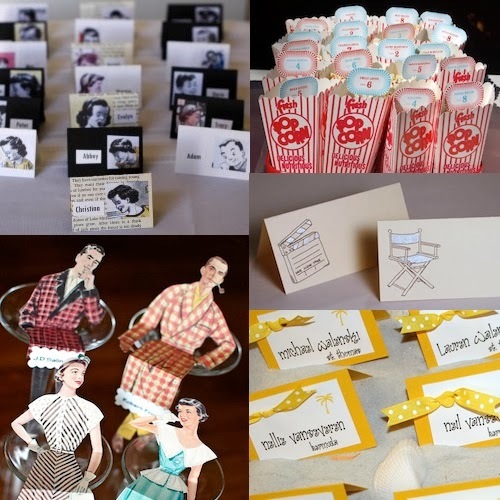 A vintage themed wedding is an easy to look to create with your bridal party outfits. 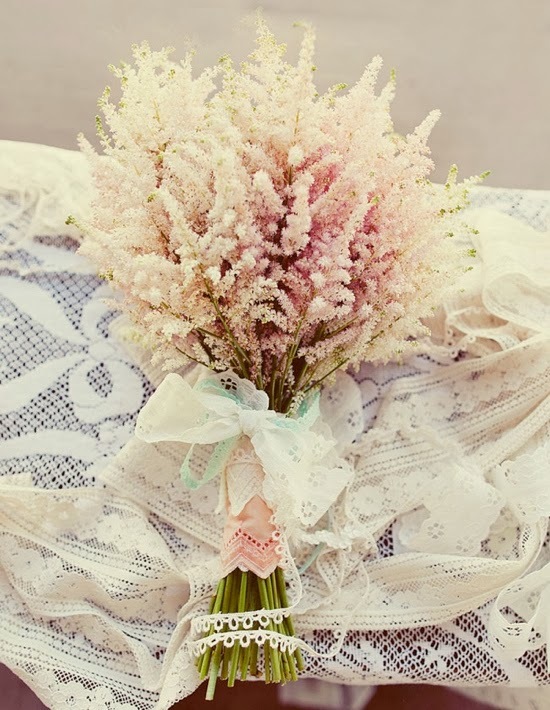 Bridesmaids in mismatched vintage dresses in varying shades of pink or cream would look gorgeous. 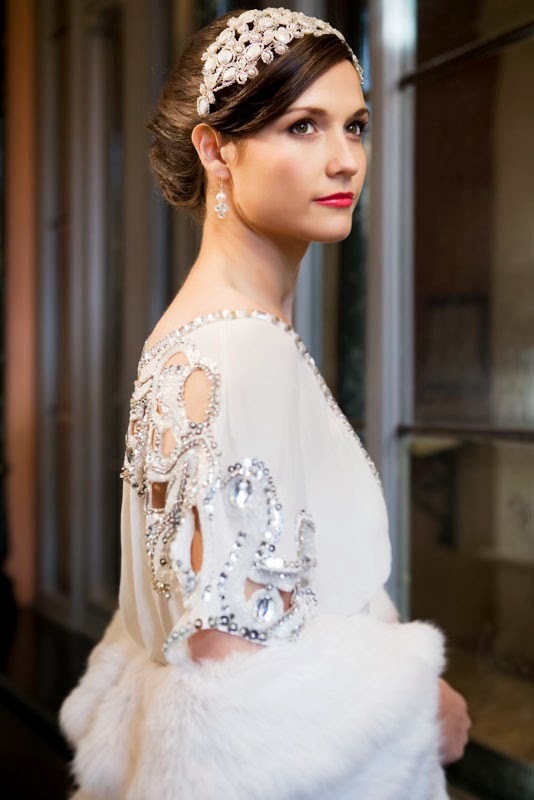 Accessorise your bridesmaids outfits with pearls, feathered hair combs or netted headpieces. Lace hand fans, shawls or parasols are also fabulous vintage wedding accessories. To really accentuate your theme ask guests to dress in vintage outfits, this will create gorgeous wedding photos and won't cost you a cent.